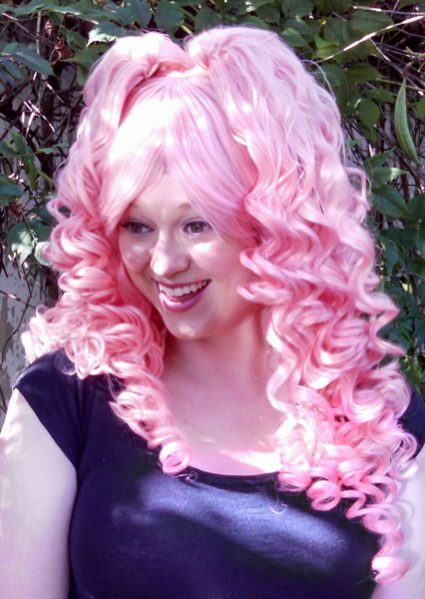 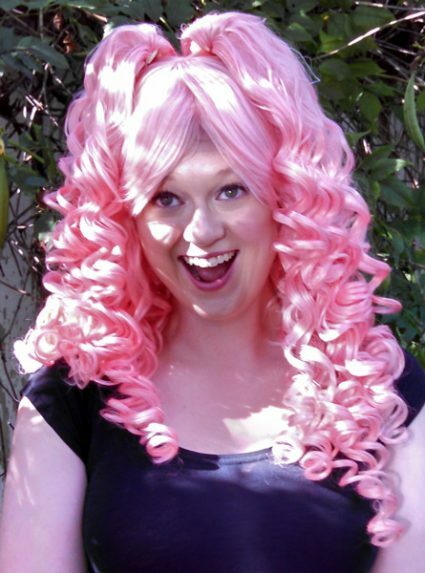 This fabulous long curly pink wig comes with two extra huge falls of super bouncy fun curls – it was inspired by Rose Quartz from Steven Universe! 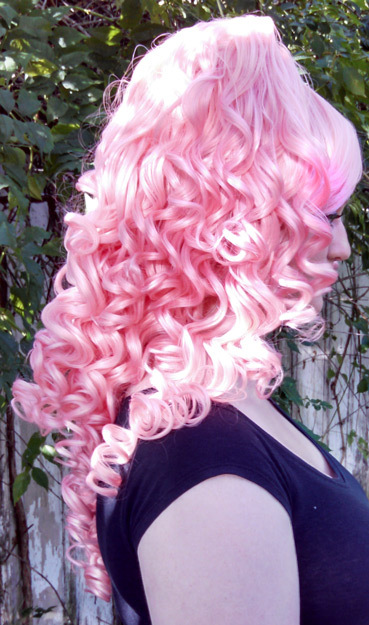 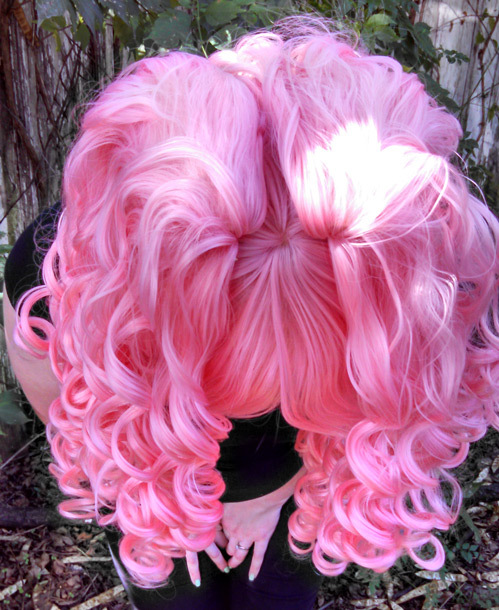 For a Rose Quartz cosplay, the ponytail clips are movable can be attached to the top of the wig. 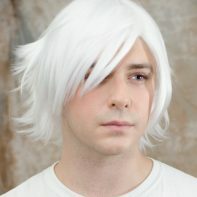 For a lighter choice, do try Gothic Lolipocalypse Cosmo Edition as well. 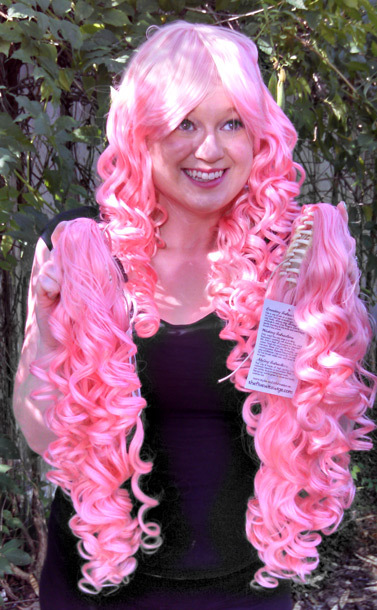 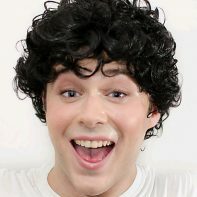 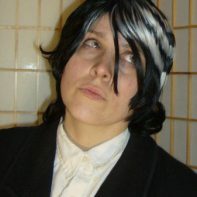 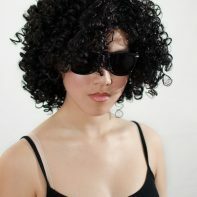 If you’d like, you can even order extra ponytails to give the wig extra curl and body! 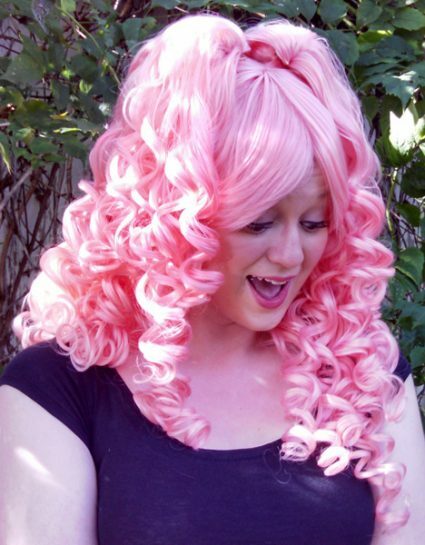 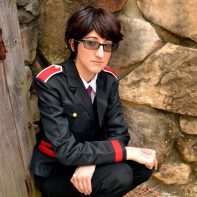 I bought this base wig a while back for an Aries cosplay and it was amazing! 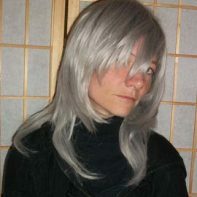 The color and length was perfect and I had no problems with straightening and re-curling the hair. 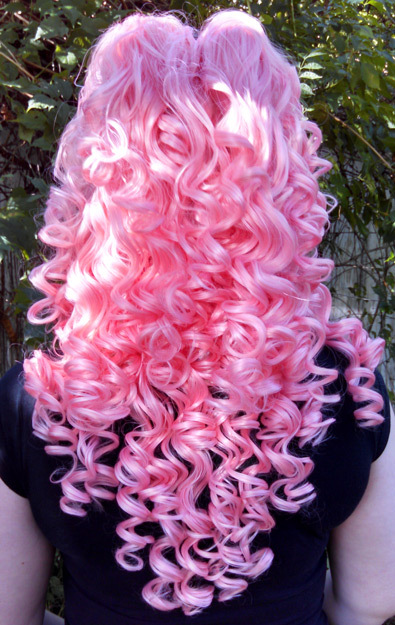 It’s still super soft after a year of styling with heat and products and still has that beautiful pink coloring!